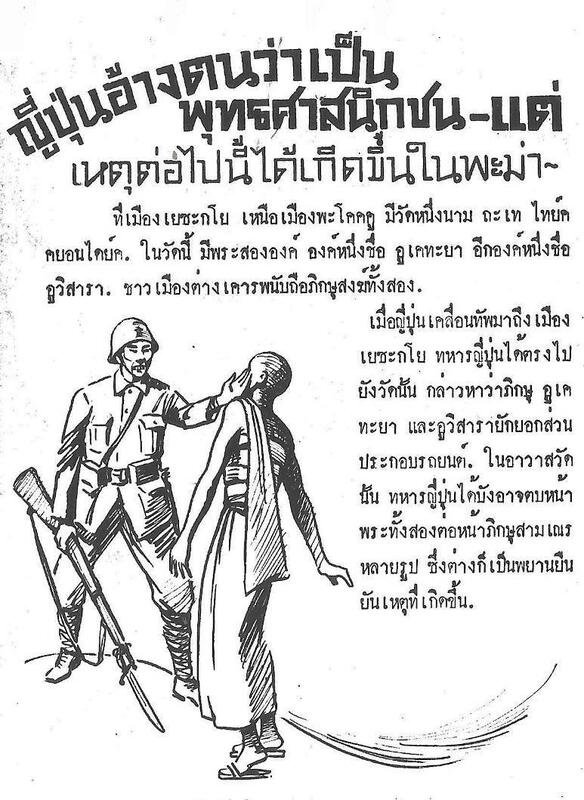 The Office of War Information produced a prodigious number of leaflets for Thailand in 1945, a county occupied by Japan and apparently a satisfied puppet of the Japanese Government. Thailand had been independent for a very long time and it was thought by most Americans that their collaboration with Japan was simply a survival tactic. 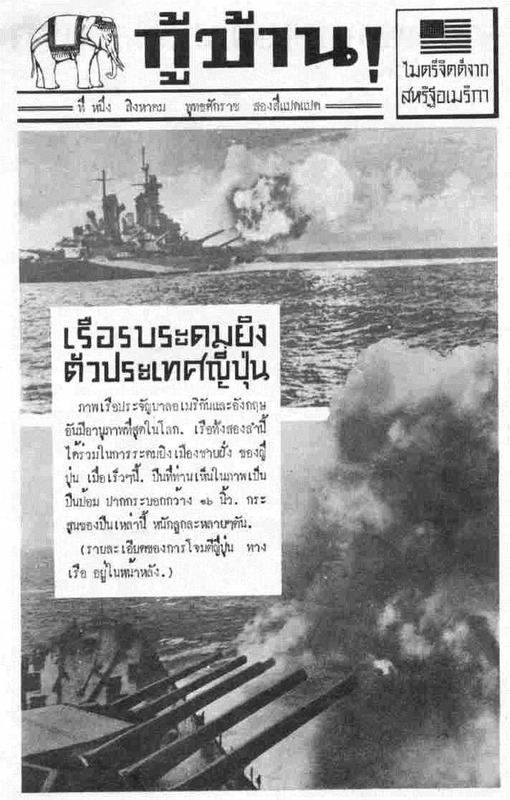 The codes for U.S. leaflets aimed at Thailand are CTA, CTF, CTM, CTN, and CTP. Others may exist. 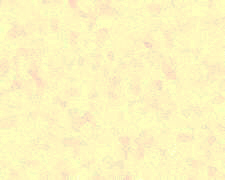 In general, the last letter "A" indicates an appeal, the letter "M" indicates a morale leaflet, the letter "N" indicates a newspaper, and the letter "P" indicates a pictorial publication. This is just a very short report written as a link to the larger OWI article so we will give a few examples but go into no great detail. 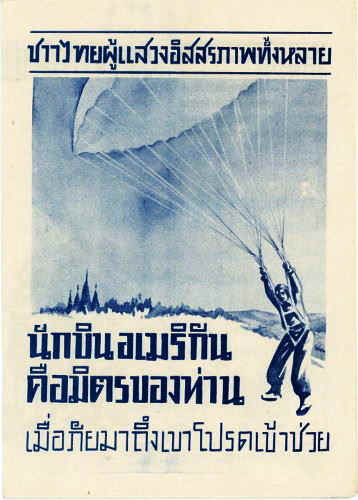 Initially these leaflet-dropping missions were combined with diversionary bombing raids on Japanese airfields in Thailand, but the raids were soon dropped. Usually an element of three aircraft would take off at dawn to fly deep into Thailand to drop leaflets from low altitude, even flying directly over Bangkok in broad daylight. 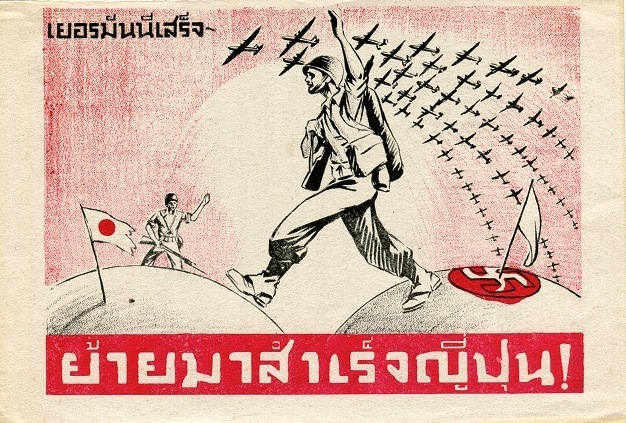 The 493rds final mission was on 3 September 1945 when four aircraft dropped leaflets on 17 Thai towns. Everyone knows that the railway services of Thailand are well-developed. 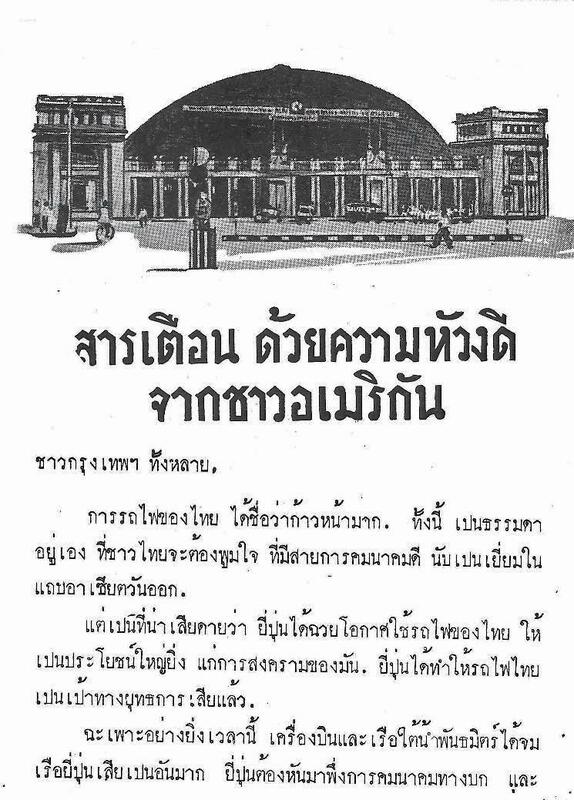 The Thais may well be proud of their fine transportation system, the hub of railway transportation in Southeast Asia. For your own safety we ask you to stay away from these Japanese military installations, including railways. One who works for the Japanese delays the day of Thailands liberation and may himself be harmed by the falling bombs. Please help them if they are in danger. Our purpose in flying over your land and attacking every Japanese military target is to drive the Japanese out of your land, so that you may become free and independent again. Therefore, it is time for the people of Thailand to plant staple crops. In this way you will provide your countrys need after the Japanese are driven out. These crops will be of special value: Cotton, rice and oil seeds. The Japanese profess to be Buddhists. Germany has surrendered unconditionally. The war is over in Europe. Therefore, Japan alone must face the full might of the United Nations. These B-29 bombers are the largest warplanes in the world. They are 141 feet in size. Giant B-29 bombers attack from Bangkok to Tokyo. America's giant new air weapons, the B-29 bombers, are heavily attacking Japanese military places throughout Asia. 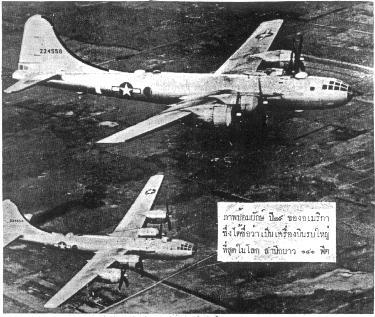 Because the Japanese use Thailand as a military base, the B-29s have bombed Japanese targets in Bangkok. They have also caused great damage to Singapore, Rangoon and Penang. No target is too distant for these bombers. Japan itself has been attacked time after time. Great damage has been visited on the capitol city of Tokyo. The B-29s have also dropped many bombs on the Japanese cities of Nagoya, Sasebo, Ywata, Omura and Nagasaki. The dockyards, naval bases, aircraft factories, steel mills and other war installations were damaged at these places. The bombings will be greatly intensified as production of the B-29s is being increased day by day. Other articles in the newsletter tell of the Americans building an airbase on Okinawa, thousands of American troops leaving Europe to fight the Japanese now that Germany has surrendered, and a 600-plane B-29 raid on Japan.